Come after work for an early evening bird walk through the woods and fields around Lake Erie Nature and Science Center. Warblers are migrating through northeast Ohio on their way to nest in Canada. Barred Owls have nested often in the ravine below LENSC. We may possibly see one or more. Date & Time: Wednesday, May 16, 2018, at 6 p.m. 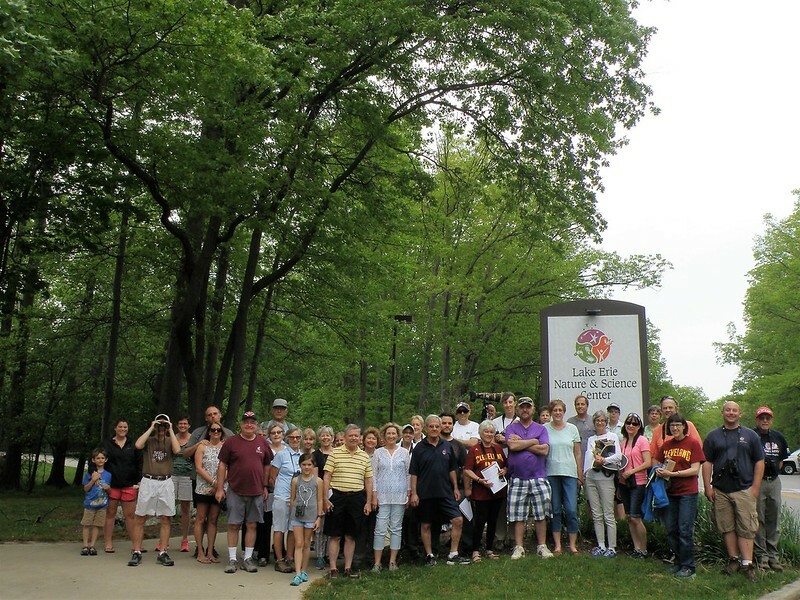 Description: Come after work for an early evening bird walk through the woods and fields around Lake Erie Nature and Science Center. Warblers are migrating through northeast Ohio on their way to nest in Canada. Barred Owls have nested often in the ravine below LENSC. We may possibly see one or more.